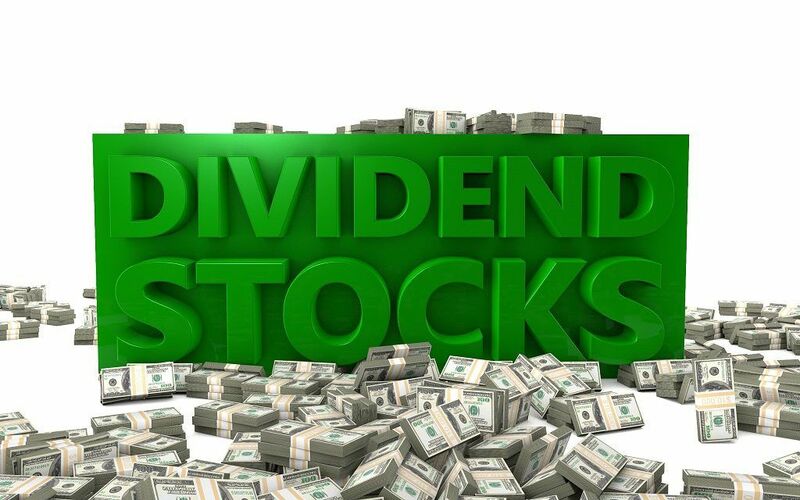 A stock dividend, a method by companies to distribute wealth to shareholders, is a dividend payment made in the form of shares rather than cash. Stock dividends are primarily issued in lieu of cash dividends when the company has low liquid cash on hand. The board of directorsBoard of DirectorsA board of directors is essentially a panel of people who are elected to represent shareholders. Every public company is legally required to install a board of directors; nonprofit organizations and many private companies – while not required to – also establish a board of directors. decides on when to declare a (stock) dividend. Colin is a shareholder of ABC Company and owns 1,000 shares. The board of directors of ABC Company recently announced a 10% stock dividend. Assuming that the current stock price is $10 and there are 100,000 total shares outstanding, what is the effect of a 10% stock dividend on Colin’s 1,000 shares? Before the stock dividend, Colin owned 1% (1,000 / 100,000) of the total outstanding shares. Since a stock dividend is given to all shareholders, Colin’s ownership in ABC Company remains the same. Therefore, Colin would own 1% of the new total shares outstanding or 1% x 110,000 = 1,100. The number is identical to increasing Colin’s 1,000 shares by the 10% stock dividend. A stock dividend does not increase the market capitalization of a company. Therefore, the market capitalization of ABC Company remains $1,000,000. With 110,000 total shares outstanding, the stock price of ABC Company would be $1,000,000 / 110,000 = $9.09. The key takeaway from our example is that a stock dividend does not affect the total value of the shares that each shareholder holds in the company. As the number of shares increase, the price per share decreases accordingly because the market capitalization must remain the same. A company that does not have enough cash may choose to pay a stock dividend in lieu of a cash dividend. In other words, a cash dividend allows a company to maintain its current cash position. No tax considerations exist for issuing a stock dividend. For such a reason, shareholders typically believe that a stock dividend is superior to a cash dividend – a cash dividend is treated as income in the year received and is, therefore, taxed. As noted above, a stock dividend increases the number of shares while also decreasing the share price. By lowering the share price through a stock dividend, a company may be more “affordable” to the public. For example, consider an investor with $1,000 looking to invest in Stock A or Stock B. Stock A is priced at $2,000 while Stock B is priced at $500. Stock A would be deemed “unaffordable” for the investor since he only has $1,000 to invest. 1. Market signaling and asymmetric informationAsymmetric InformationAsymmetric information is, just as the term suggests, unequal, disproportionate, or lopsided information. It is typically used in reference to some type of business deal or financial arrangement where one party possesses more, or more detailed, information than the other. The market may perceive a stock dividend as a shortage of cash. Therefore, market participants may believe the company is financially distressed as they do not know the true intentions of management in issuing a stock dividend. In turn, it can put selling pressure on the stock and depress its stock price. Issuing a stock dividend instead of a cash dividend may signal that the company is using its cash to invest in risky projects. The practice can cast doubt on the management and subsequently depress its stock price. Free FloatFree FloatFree float, also known as public float, refers to the shares of a company that can be publicly traded and are not restricted (i.e., held by insiders). In other words, the term is used to describe the number of shares that is available to the public for trading in the secondary market.